Fans of Cat Stevens will treasure his music. 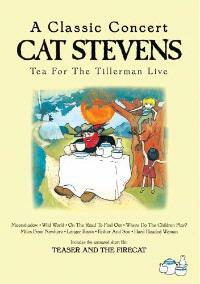 Certainly the Tea For the Tillerman album was one of his best known and most beloved. This concert from 1971 documents the tour for that album. It should be noted that the hit “Moon Shadow” which opens this is not actually from that album, but rather from the animated film and album of Teaser and the Firecat (the short film is included at the end of this concert film). Stevens’ blend of pop meets folk music was always quite effective and it works very well in this concert performance. While the audio and video are not up to modern standards they are quite good. In fact, I would have to say that this is surprisingly good considering when it was filmed. For fans of Stevens’ work, this is a must have. 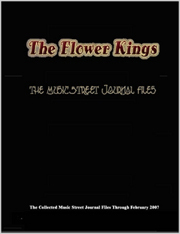 If you’d like a look into pop rock of the early 1970’s it’s also highly recommended. My only complaint is that the concert is rather short – only eight songs are played.